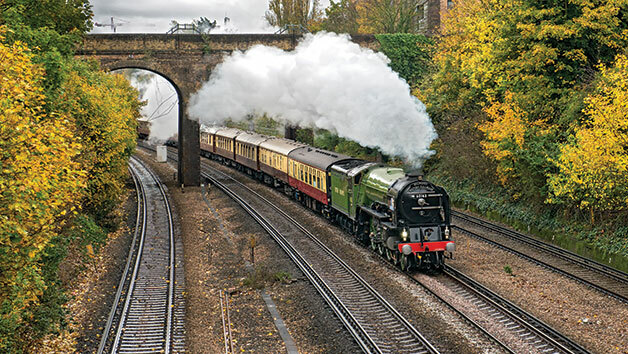 Step back in time to the golden age of travel for a murder mystery lunch aboard a vintage Belmond British Pullman train. 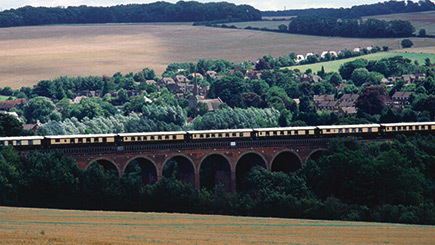 Starting at London Victoria, hop aboard the exquisitely restored carriages and admire the beautiful rural views of Kent with a chilled glass of champagne. Once sat down at the table, which will be set with starched white linen, specially commissioned china and sparkling cut glassware, relax with a sumptuous five course meal accompanied by half a bottle of wine each. 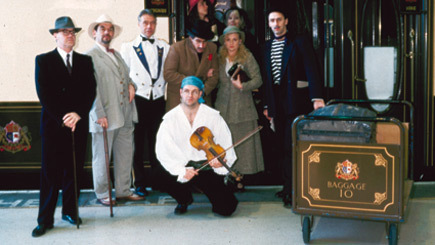 During the afternoon, feel a part of the dramatic murder mystery story as suspects move through carriages, creating dramatic scenes and scenarios. 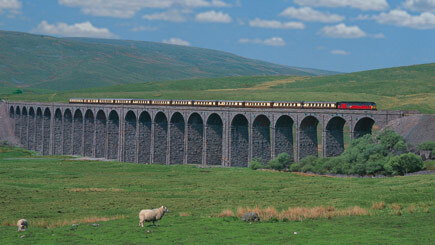 Use evidence, clues and intuition to suss out the crime as the train chugs through Kent. This voucher is only valid for dates in the schedule that match its value and therefore you may need to look further ahead for a date of equal value. If you wish to travel on a date that does not correspond with your voucher, you may pay a supplementary fee. Please call Belmond reservations to establish a list of available dates. Minimum age is 18. Please note that while guests with mobility issues can be accommodated, it is not possible for someone to board in a wheelchair. Guests using wheelchairs are advised to travel with company who can assist them to their seats and folding wheelchairs can be stored during the journey. 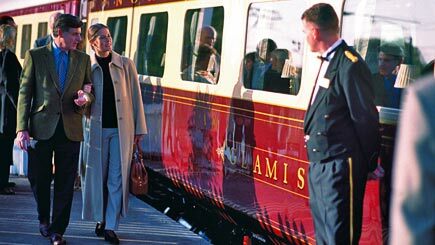 The Belmond British Pullman train has a smart casual dress code, meaning no trainers or jeans, however, the nature of the excursion means most people dress up for the day out! Due to limited availability on certain journeys you may be sharing a table for four with another couple. You will be advised of your seat assignments when you check in for your journey. You are also able to use this voucher for the Golden Age of Travel excursion or Brighton Belle experience if you would prefer this.